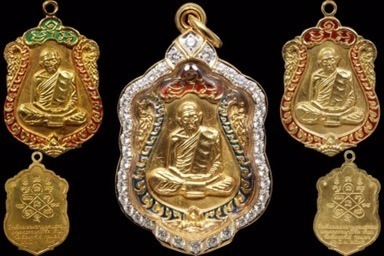 This particular example of the Pim Nang Paya amulet is an Exemplary, and Pristine Example of this famous model of Pra Niyom Status, and is most highly eligible for Competition. 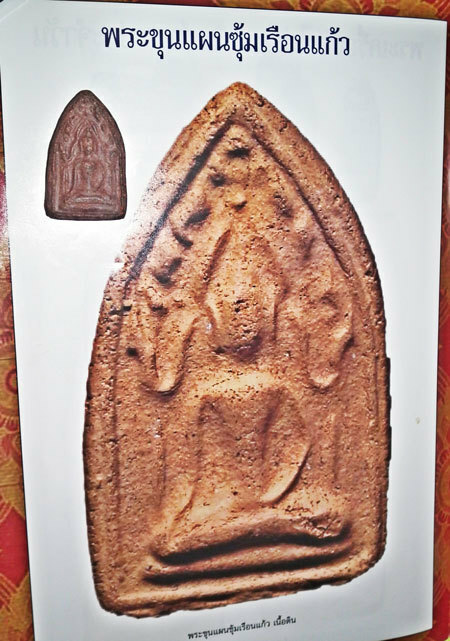 This Pra Nang Paya, is now officially a recognized official member of the 'Pra Chud Luang Phu Tim', made in 2513, and released at Wat Pai Lom 2514 BE). 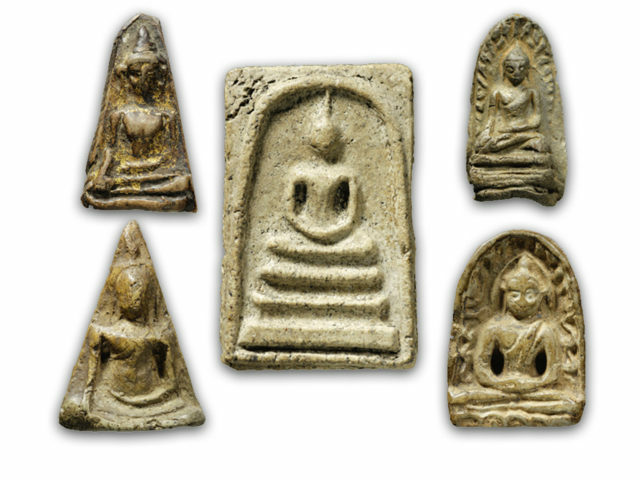 Extremely recommendable amulet as a gift fort Ladies, or children to wear. 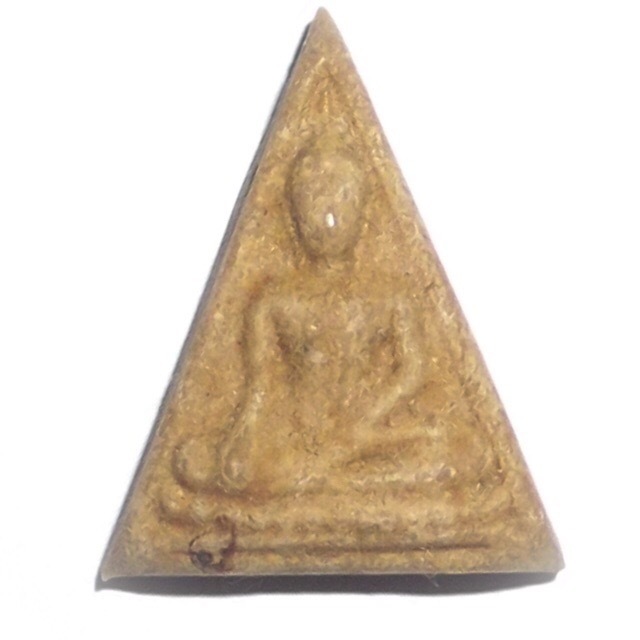 A man may find the amulet more recommendable, as a peripheral lateral amulet on a multiple pendant neckchain. 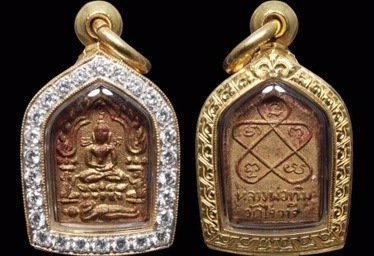 due to both its small size, and its eligibility as a high class Maha Lap Maha Pokasap Amulet with Serm Yos, Serm Duang and Klaew Klaad Kong Grapan Chadtri Power, to Protect, Promote Professional Status, Increase Wealth, and Karma in general. 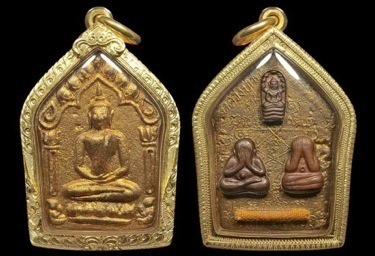 This amulet is classifiable as a 'Pra Anuraks' (Conservation Class Model Amulet) of the Dtamra Luang Phu Tim, of Wat Laharn Rai (Rayong).This classic competition class amulet is a well known category of competition entry, and a popular show-piece for serious collectors. 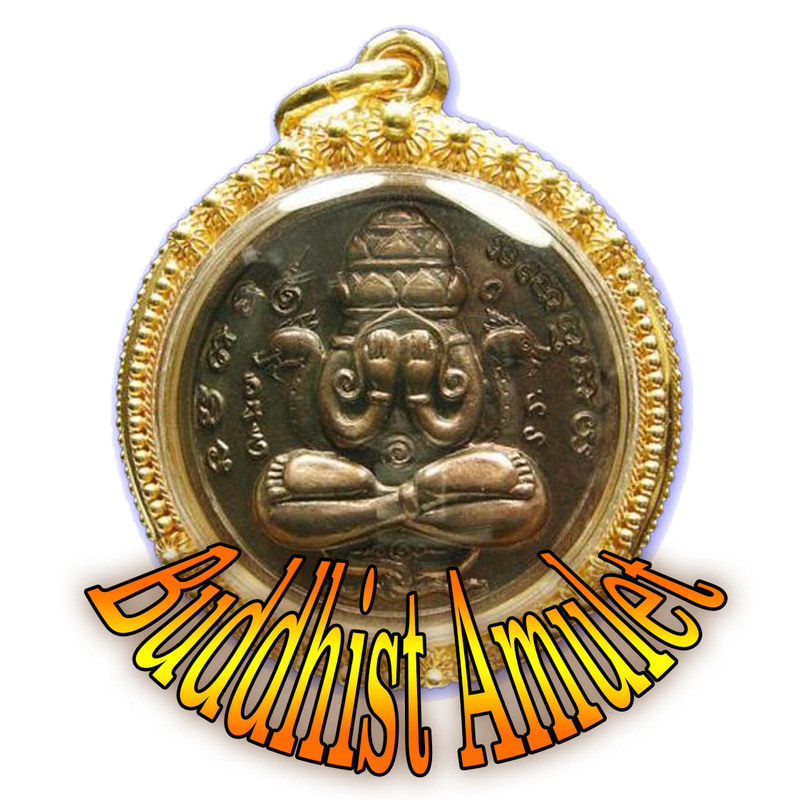 The alternative of Free Waterproof Casing is an Optional Offer with this Amulet, if you wish to encase with Waterproof Casing at no extra cost. 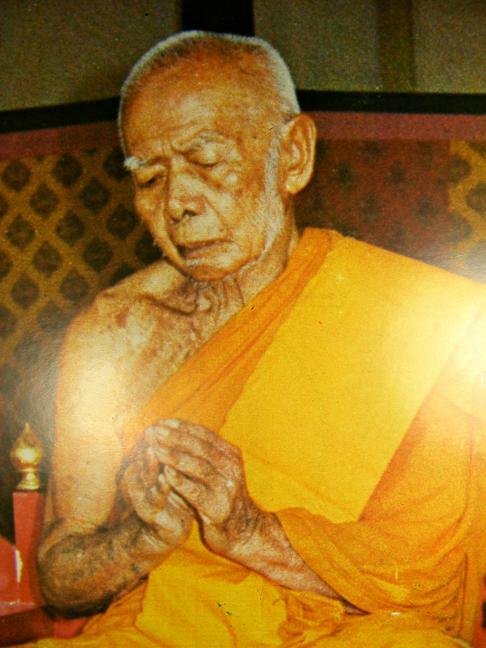 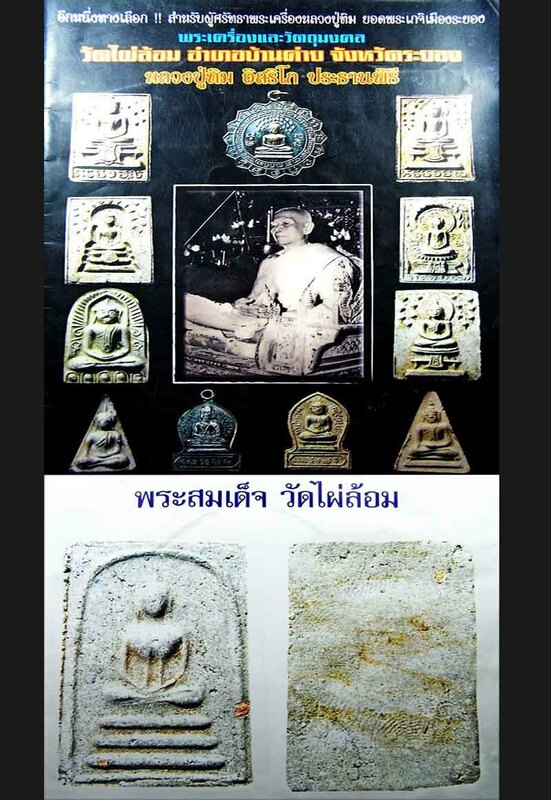 The edition has now rocketed to fame since the final official confirmation in the amulet community of the fact that this edition was definitely blessed and empowered by Luang Phu Tim himself, and has become another member of Luang Phu Tim's great Classics. 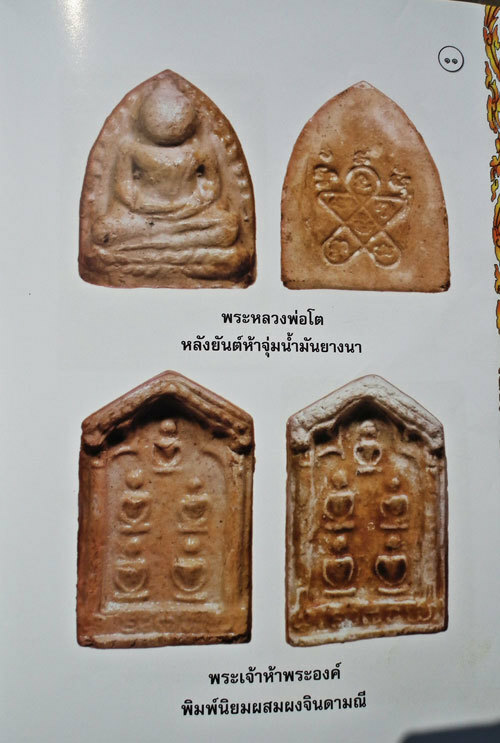 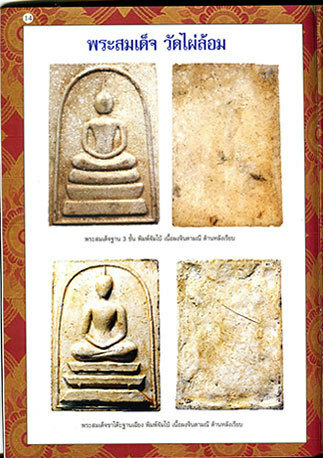 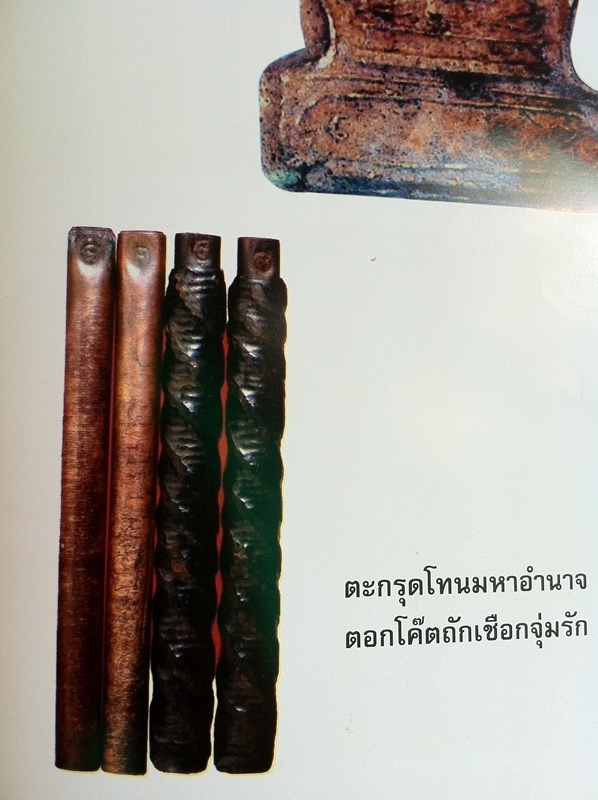 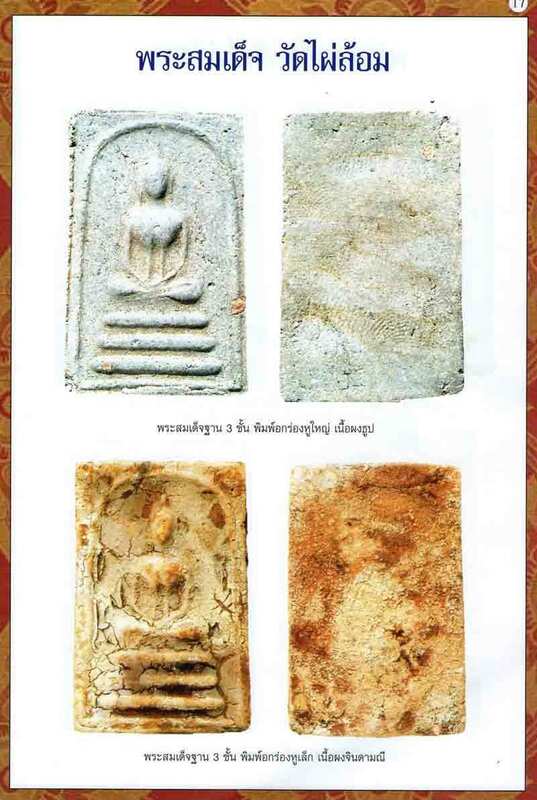 This edition featured These Pra Nang Paya and Pra Somdej amulets in white and brown powders, in various models (Pim), Pra Luang Por Dto, Pra Pong Nang Kwak, and various other Sacred Powder Amulets, such as Pra Ha Tat, Pra Pid Ta, and other famous Benjapakee style and Pra-Kru style amulets. 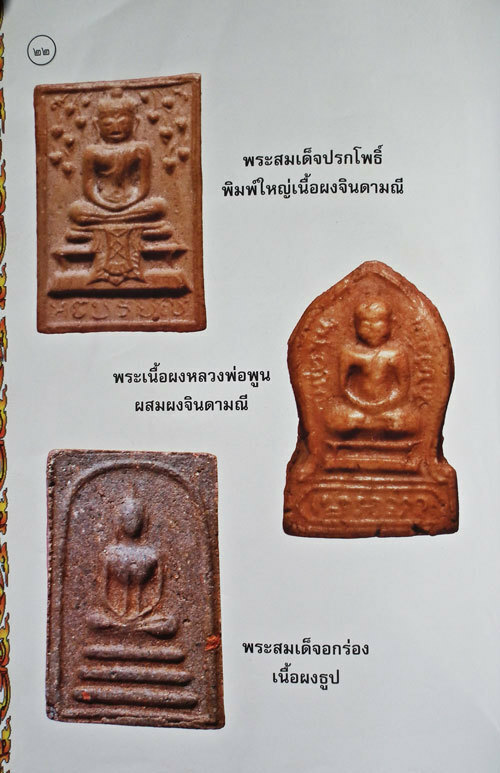 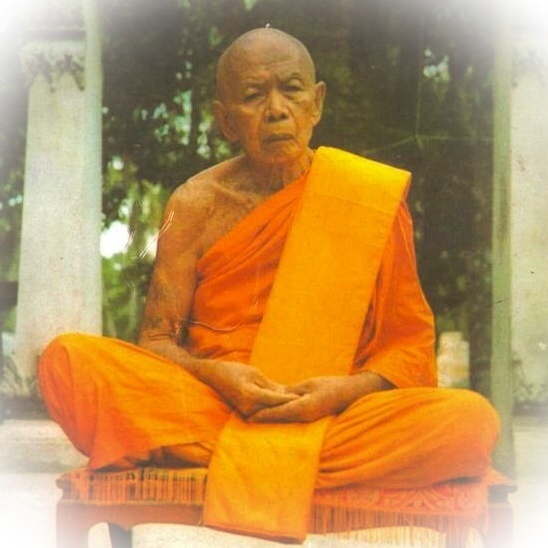 This Pra Somdej is a 'Pim Yai' Large model, and is one of the most highly sought after of the many different models of Pra Somdej in this edition. 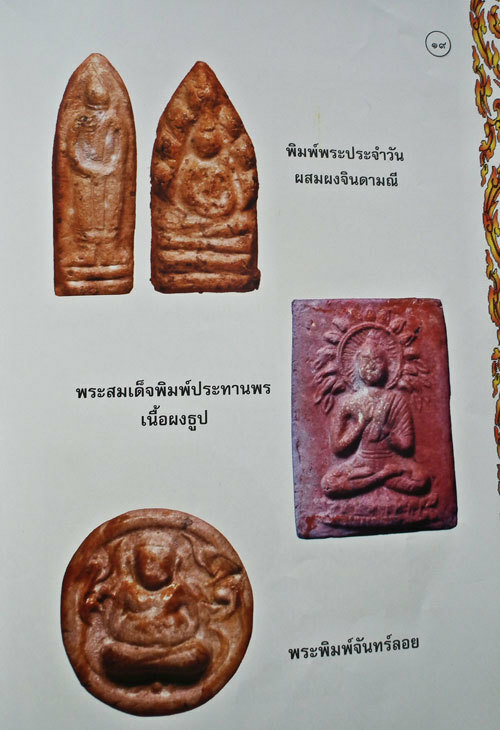 Containing his famous Muan Sarn Sacred Powders that are now legendary and priceless the world over. 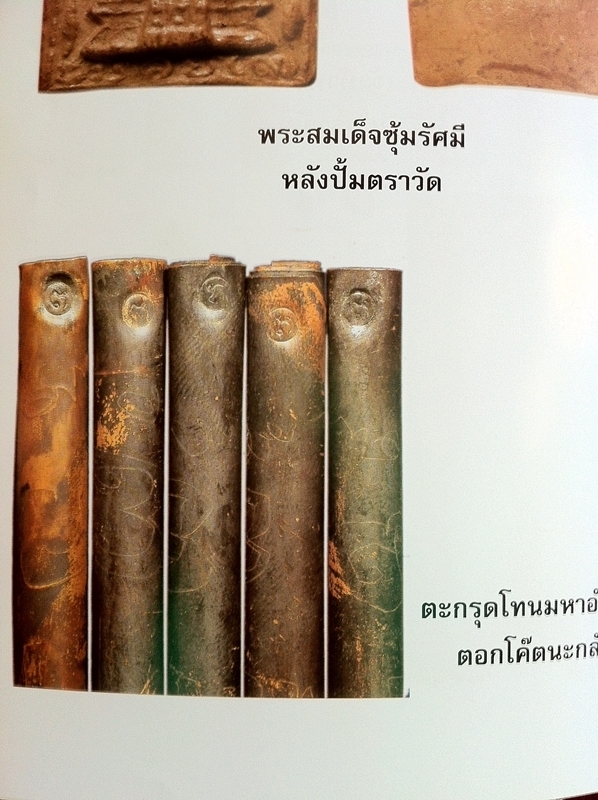 This particular exhibit has not yet been entered into competition, but is in our opinion worthy of a prizewinning status, and would easily take prominent lead in its category. 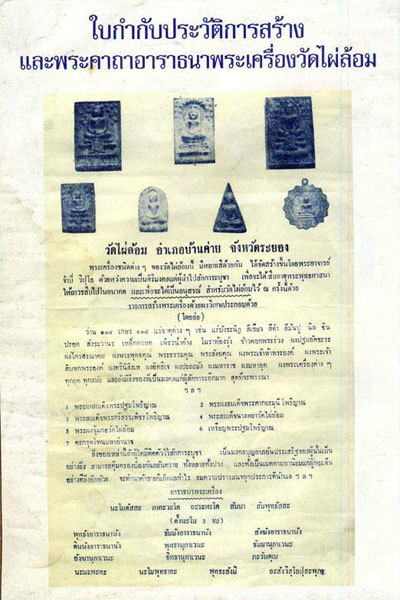 This can be entered in any and all but the most high end competitions of world class category in both Regional and National competitions. 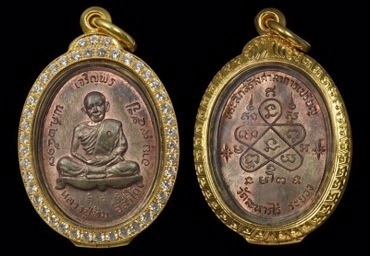 It can stand its ground against many an amulet ten times the price, and would be proud to be worn by even the Multi Millionaire, simply because of its Class, Status and Revered Master Monk who made and blessed it. 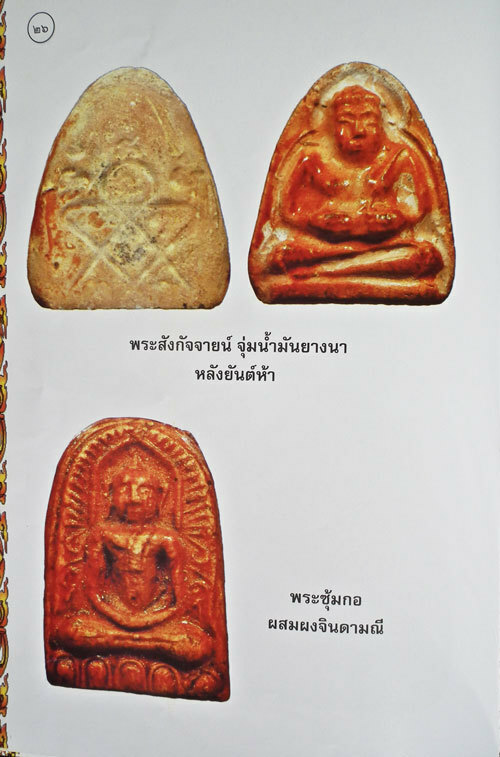 Below is a view of one of another famous and preferred amulet of this edition, the Pra Somdej Ok Ronk Ya Wasana Jinda Manee.